 Over the years, Flair has played several roles in the catering industry in Ghana. From consulting on kitchen, restaurant and hotel openings, to catering for both grand state events and more intimate gatherings, to being the country representative for international food and beverage brands, Flair's service offerings have evolved, yet the heart and passion for excellence in catering remains at the core of why we do what we do. Let us inspire your palate with a melody of authentic flavours and bring perfection to your dinning table each and every time. From intimate gatherings to larger affairs, from informal meals with friends to stately galas, Flair has both the experience and the requisite staff strength to meet your every need.  Contact Us and let us plan your menu today. Located in the heart of Accra with an open rooftop, a banquet hall and outdoor space, Flair provides a blank canvas for truly sensational events. Explore the possibilities and create memories that will last a lifetime. Over 5,000 men and women from Ghana and beyond have come through Flair's training programmes since it was established in 1988. However what resonates more with us is the fact that the training we give has changed lives by allowing our past students to embark on their own entrepreneurial journeys or to find jobs that have improved the livelihoods of their immediate and extended families. Our passion for catering and our heart for people are the main motivating factors for our training school.